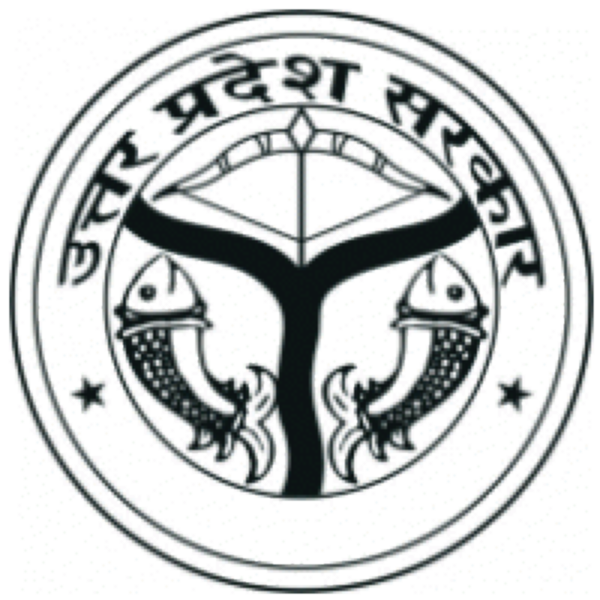 For monitoring medical related activities in Prayagraj at district level Chief Medical Officer(CMO) is responsible for all the works related to this department. He also is the in-charge of the District Hospital. For his assistance there is C.M.S. Lady to take care of District women’s hospital, Supervisor Eye hospital and several other workers.